This smart socket really is the future! You simply plug these gadgets into your wall socket, and then connect the appliance you want to control. 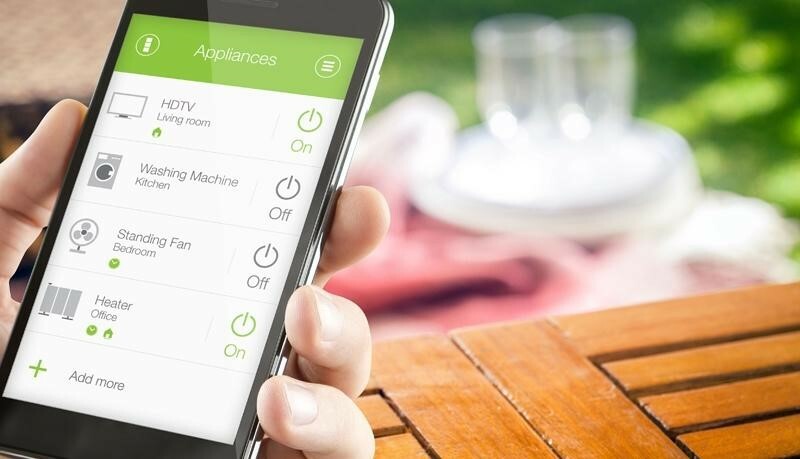 The eGo uses your home Wi-Fi to connect to an app you download onto your phone, from which you can control and monitor the appliance. The sockets are not only great for monitoring your energy usage, they can be very useful too. The ability to turn appliances on and off remotely has many uses – for security you can turn lamps or televisions on when your house is empty, or turn on your heating or kettle on when you’re on your way home. Get the eGo smart Wi-Fi socket for just 67€ +(IVA) directly from Telitec. Call or email us directly, or fill out a ‘Tell Me More’ form on this page and we’ll get back to you.